Bring the penetrating warmth, comforting glow, and charming crackle of a wood fir into your living room. 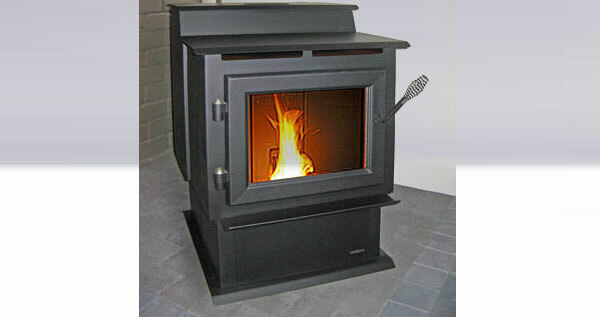 The Eco-Choice WS18 medium-size wood-burning stove delivers warmth and comfort to your home, while being easy to operate and maintain. The durable steel construction and brick-lined firebox ensures the WS18 will deliver heat for years to come. Complies with Australian Standard 4012/4013 & 2918.